If you want to hear Jeffrey Masters, host of the podcast LGBTQ&A, talk about the countless interviews he’s done with notable people in the queer community, maybe listen to his podcast? Because in this episode, Jeffrey joins our discussion about Don’t Ask, Don’t Tell. 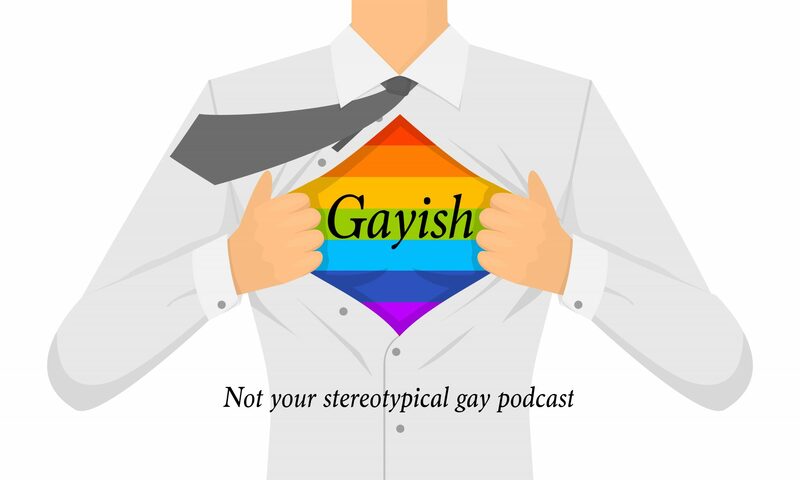 Follow Jeffrey on Twitter @jeffmasters1 and his podcast @lgbtqpod.